With Love Inspiration offering all of its energy based healing systems through 'self activation' and with each ebook providing all of the necessary teachings and instructions, we now wish to share some simple ideas here about how you can help out by 'teaching' these energy based healing systems. For some of you, you may feel drawn towards completing a 'Master Teacher' level and then start by designing and offering your own healing courses - this is a truly wonderful way to teach! Or perhaps you are someone who has just started out on your healing journey and who would prefer to simply share our ebooks with people as they are - this is also a wonderful way to 'teach' others! Perhaps you would like to share or translate these ebooks with people who are not able to speak English? Or in other situations, you may feel like a person might benefit from you sitting down with them to help explain some of the basics? Whatever the case may be, we lovingly invite you to 'teach' or share these teachings in a way that feels right for you! One of the simplest & easiest ways that you can start 'teaching' is to simply share the ebooks as they are presented on our website. The Love Inspiration healing systems can then be accessed by each recipient freely and with love as this person can then learn how to receive these beautiful healing energies very easily and with much love. When 'teaching' in this way, we invite you to share in a way that simply feels right for you. For example, some of you may wish to explore some social media platforms whilst others may prefer to share with family or friends. Some of you might like to share these courses with a healing group or spiritual community whilst others might like to take to their computer to share information on forums, spiritual networks and the like. Whilst sharing the ebooks as they are is probably the simplest & easiest way to 'teach' and share these divine healing energies with others, there may be other situations where you feel that you need to offer more of your love, support & guidance. For example, if you have already started learning a healing system with us and you now wish to share these energies with others, you may wish to offer yourself as a trusted person so that the recipient is better able to understand the basics for each course. We often find that this approach is great for family and friends or for those who are either very new to energy based healing or who might be lacking in a little motivation to complete their course by themselves. In this way, by offering your love, teachings and support, you can help these kinds of people to connect with these wonderful healing energies so that they can open up to more love, light and healing in their life. For those of you who may be living in countries where English is not widely spoken or for those who may have non-English speaking friends, another wonderful way to help, share and therefore 'teach' these healing systems is to offer your skills in translation. And of course, there are many different ways that you may choose to offer these kinds of services. So here, we invite you to be guided by your own feelings and personal preferences when sharing and 'teaching' these healing systems. 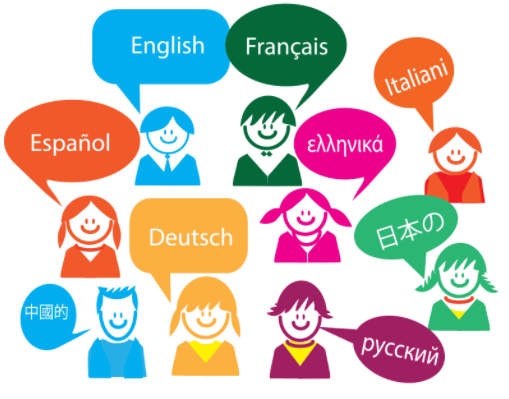 For example, you may wish to give oral translations for the basics or alternatively, you may wish to offer your translation services in a more formal way by helping us translate our ebooks into different languages. For more information about offering your translation skills, we invite you to visit our translating for others page and we wish to thank you once again for your love & support! For those who are wishing to complete these healing systems, we are always delighted to know that there is another 'Master Teacher' in the world! There are so many amazing benefits that come from this wonderful achievement and we wish to congratulate anyone who has reached this pinnacle point of their journey! The vibrational uplift that occurs as you progress into the Master Teacher level helps to bring about many energetic benefits, both for yourself and for the infinite collective consciousness. Therefore, for anyone who becomes a Master Teacher, we bow down here with much love! 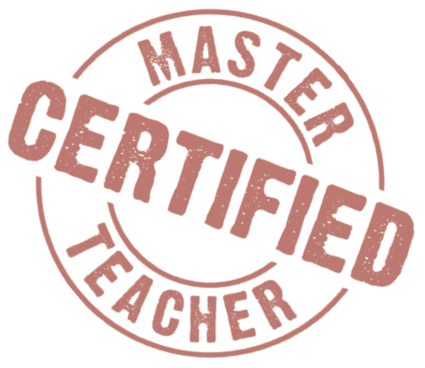 As a fully qualified Master Teacher, you have a wonderful array of teaching options available to you. In addition to the above options, you will also be able to activate all attunements and therefore design all of your own healing courses in whatever way you wish to. Wonderful!